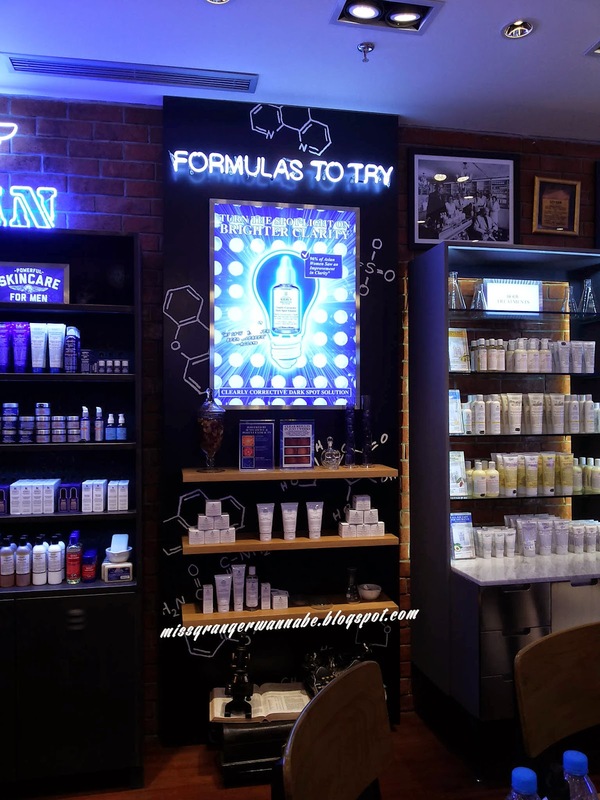 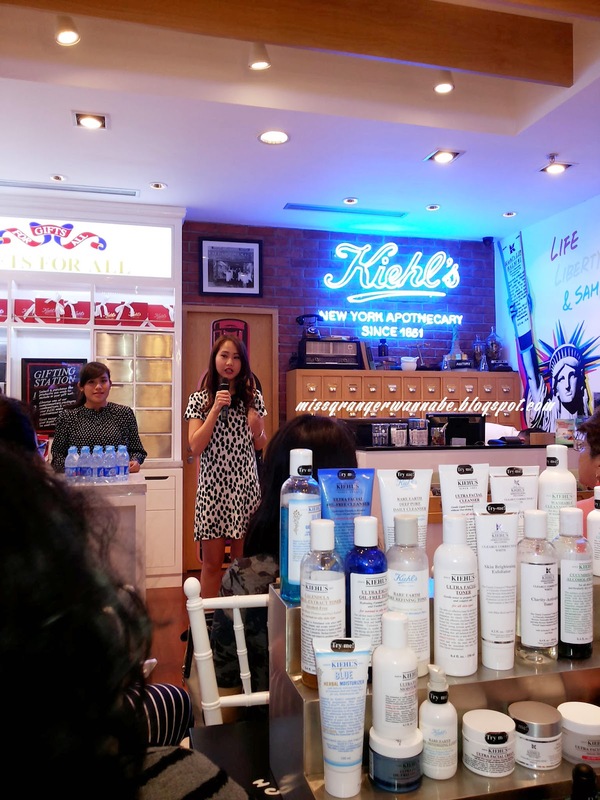 Basically, this event is about Beauty Blogger sharing using Clearly Corrective Dark Spot Solution. 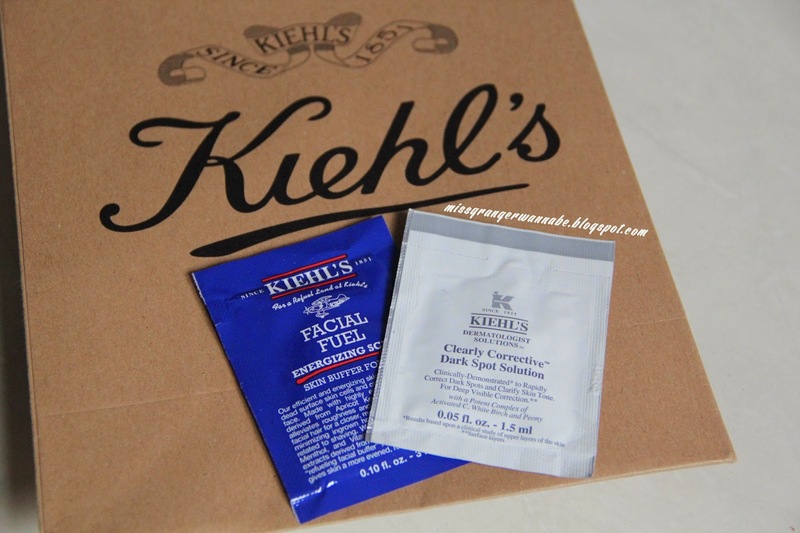 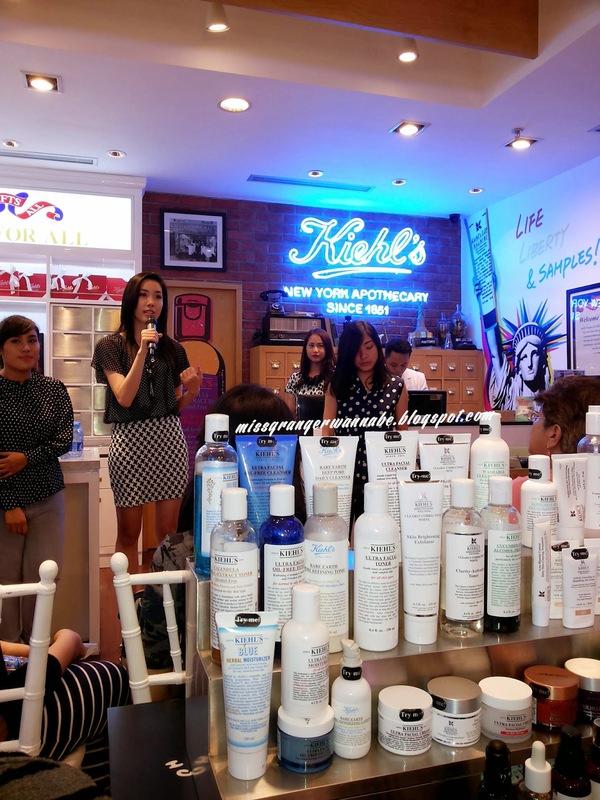 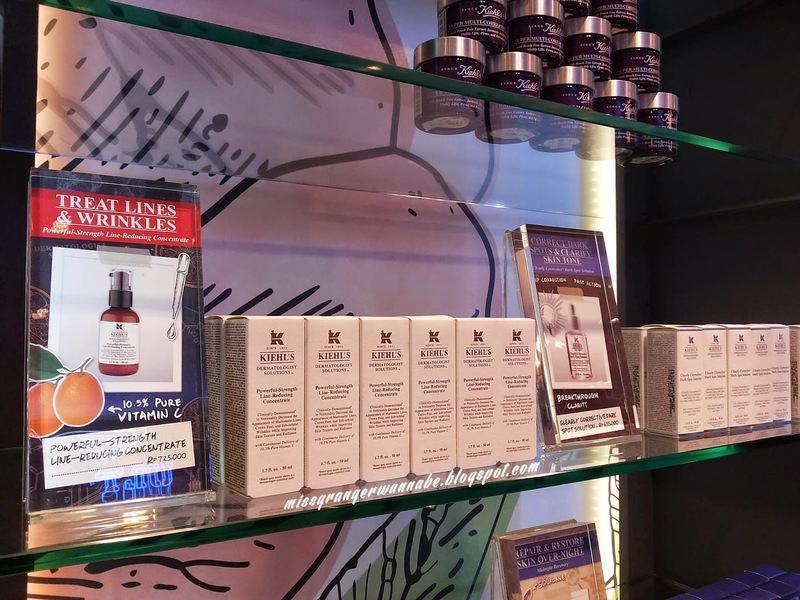 This is a 4 weeks challenge for beauty blogger, like Jessica to use Kiehl’s products. 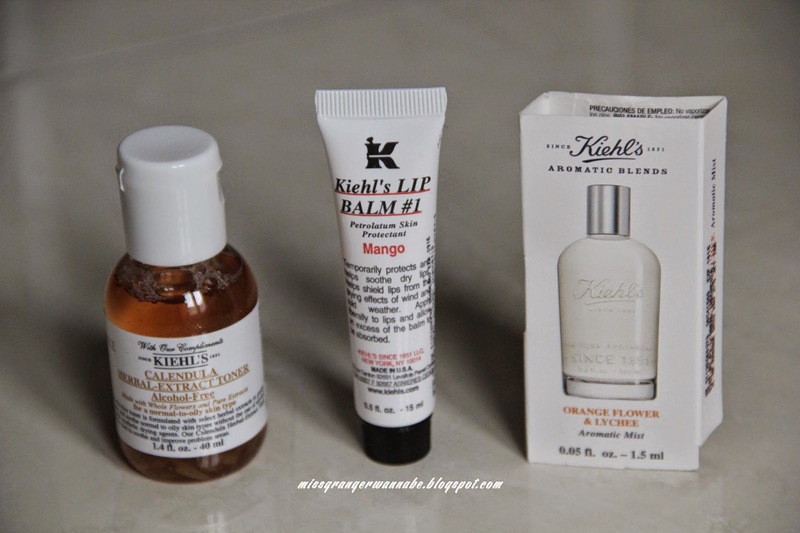 Based on her experience, she felt the difference from the second week trying!